Alexander was born in Denver, Colorado. He earned an undergraduate degree from Dartmouth College (B.A., History, 1992) and a law degree from the University of Pennsylvania Law School (J.D., 1999). Prior to law school, he was a Health Education Volunteer in the United States Peace Corps in Mali, West Africa, where he provided health care to a population of approximately 50,000. After law school, Alexander clerked for the Honorable Andre M. Davis (who now sits on the United States Court of Appeals for the Fourth Circuit) while Judge Davis was a district court judge on the United States District Court for the District of Maryland. Following his judicial clerkship, Alexander was awarded a Post–Graduate Justice Fellowship by George Soros’ Open Society Institute. As a Soros Post–Graduate Justice Fellow, Alexander worked as a Staff Attorney at the Southern Center for Human Rights in Atlanta, Georgia, between 2000 and 2003, where he represented individuals in misdemeanor and felony cases and represented individuals on death row in Georgia and Alabama in capital post–conviction proceedings. As a Soros Fellow, Alexander also was a member of the State Bar of Georgia’s Indigent Defense Committee and worked with a coalition of lawyers who, through a coordinated campaign of class action litigation, public education and lobbying efforts in the Georgia General Assembly, brought about sweeping criminal justice reform in the State of Georgia. He has appeared before the Georgia Court of Appeals and the Georgia Supreme Court. Alexander continues his work with the Southern Center for Human Rights as a member of its Board of Trustees. 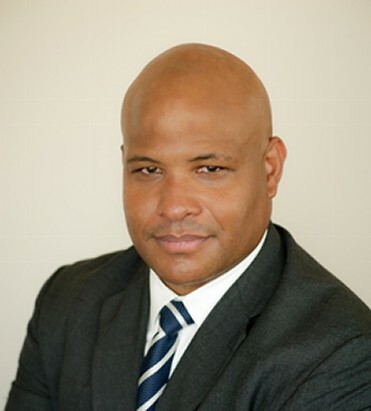 After moving to Miami in 2003, Alexander gained extensive courtroom and jury trial experience as an Assistant Public Defender in the Office of the Public Defender for the Eleventh Judicial Circuit in and for Miami–Dade County before entering private practice. Alexander is a seasoned trial lawyer with extensive civil and criminal defense experience, who handles matters in the State and Federal courts. Under the rules of certain jurisdictions, this website may constitute Attorney Advertising. Prior results do not guarantee a similar outcome.